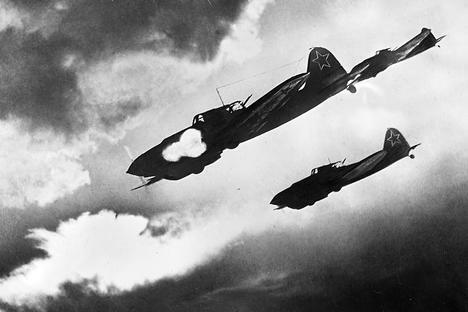 Home » Culture and history » Why did the Soviet Air Force fail in 1941? Russian military aviation is demonstrating in Syria that – along with the United States – Russia is the only country in the world whose air force is capable of projecting power far beyond national borders. It was not always so. Awareness of the importance of military aircraft was born in the dark days of the Nazi invasion of the Soviet Union. The Germans also suffered serious losses during the same period – almost 4,000 aircraft, which exceeded the Luftwaffe’s losses in all previous campaigns. But, nevertheless, the balance was not in favor of the Soviet side. The June 22 losses were a great shock for Soviet generals. After flying around his devastated airfields, the Belorusian Military District’s air force commander committed suicide in despair. 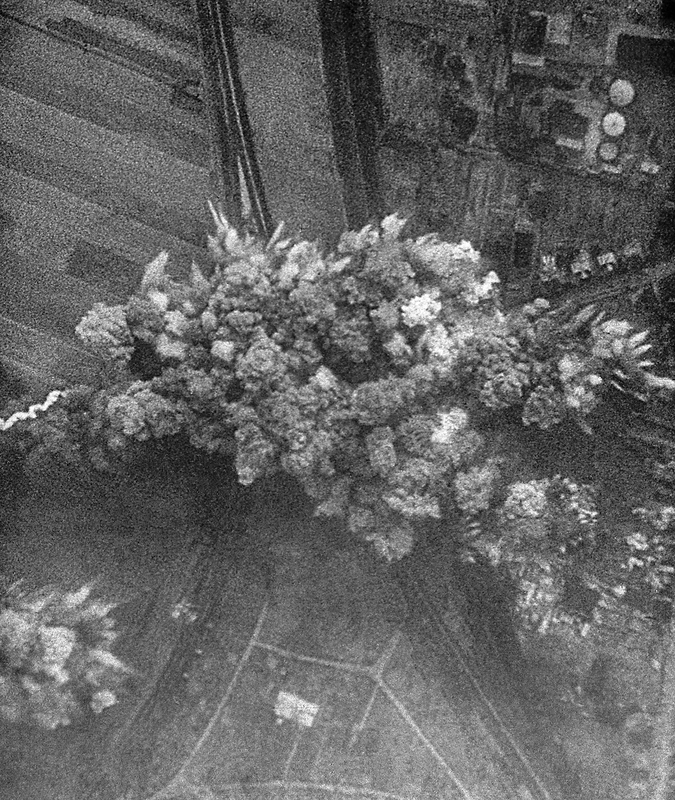 On June 22, 1941 the German aviation went bombing Soviet cities. Germany started a war against the USSR. The German air force – the Luftwaffe – was rightly considered the world’s best. Due to their high fighting qualities, the Germans turned a threefold superiority in the Red Army’s aviation to zero by winter, achieving numerical parity, which, considering the Luftwaffe’s general qualitative superiority put them on the path toward air supremacy. German pilots located targets using properly functioning tracking stations, which neutralized the tactical superiority of Soviet aviation on various sectors of the front. The Red Army’s pilots showed great heroism, frequently ramming enemy planes, but all this could not reverse the overall situation. The Red Army had widely varying air assets. They included both new (for example, the Il-2, dubbed the “Flying Tank”) and outdated machines – three times as many as new. However, even modern models had significant drawbacks: the quality of Soviet aircraft engines left much to be desired; the aircraft had poorly functioning radio communication. Soviet fighter plane armor was so vulnerable that even relatively weak machine guns mounted on German bombers could pierce it. 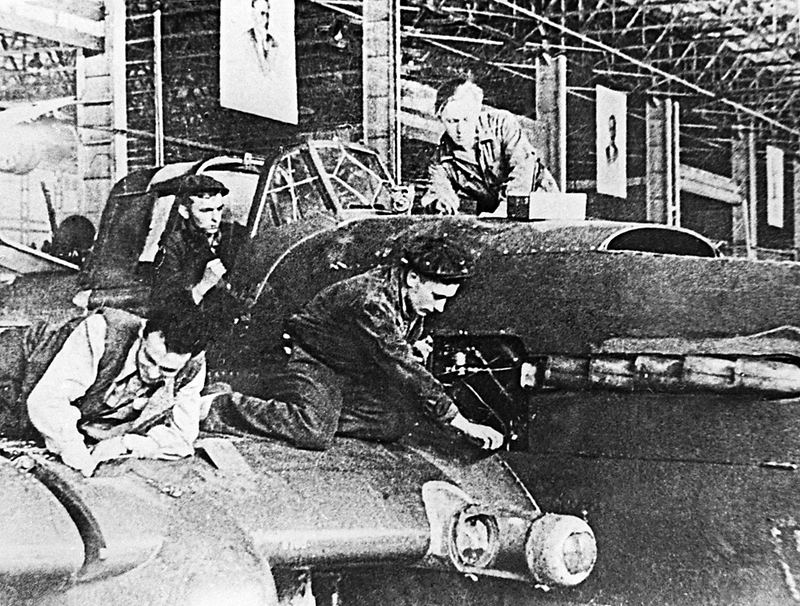 Workers assemble an Ilyushin Il-2 ground-attack aircraft during World War II.